A healthy ocean is home to many different kinds of animals. They can be big, like a whale, tiny, like a shrimp, and even scary, like a shark.Even though sharks can be scary, we need them to keep the oceans healthy. 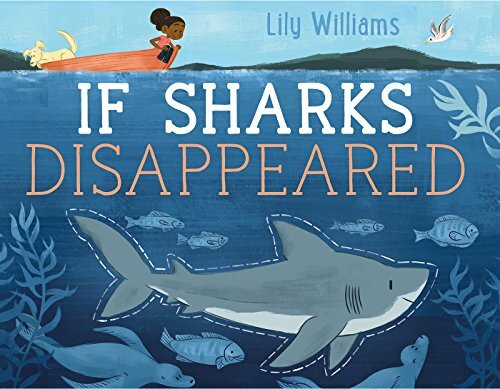 Unfortunately, due to overfishing, many shark species are in danger of extinction, and that can cause big problems in the oceans and even on land.What would happen if this continued and sharks disappeared completely?Artist Lily Williams explores how the disappearance would affect other animals across the whole planet in this clever book about the importance of keeping sharks, and our oceans, healthy.